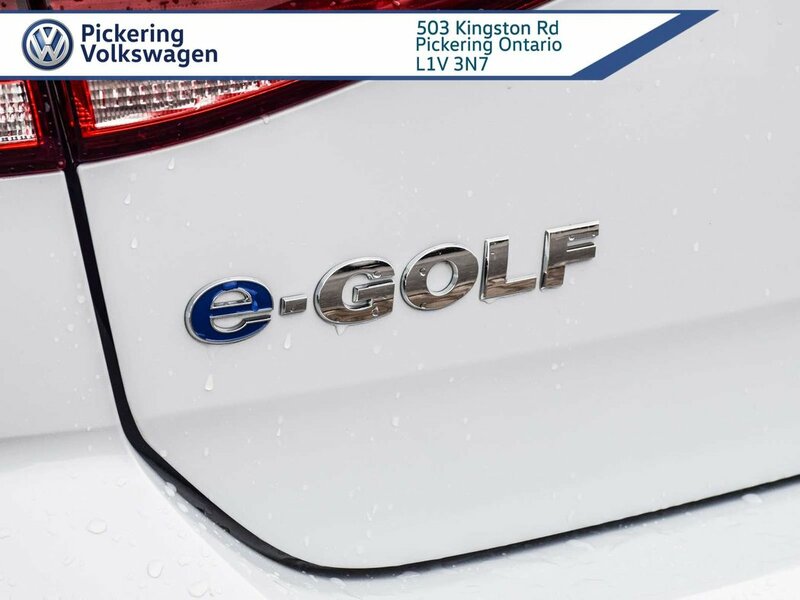 2017 Volkswagen e-Golf E-GOLF - FULLY ELECTRIC VEHICLE!! 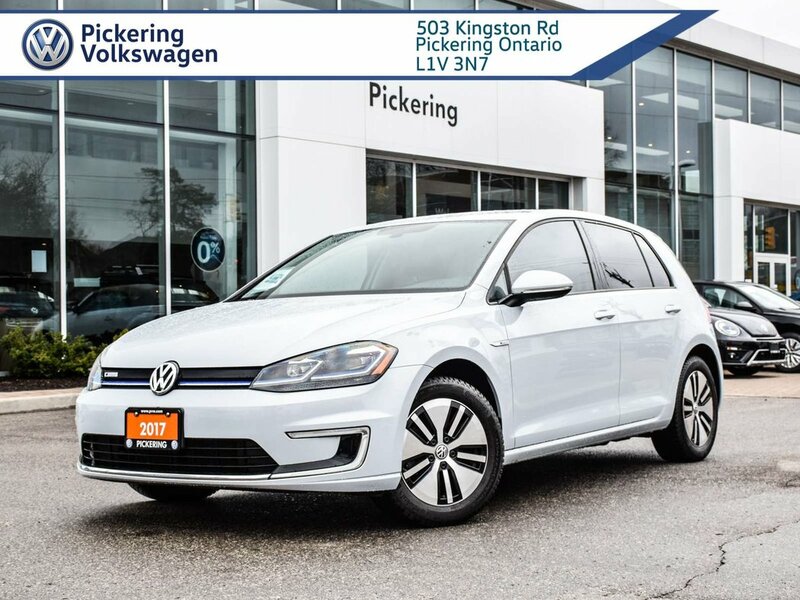 |FULLY ELECTRIC! 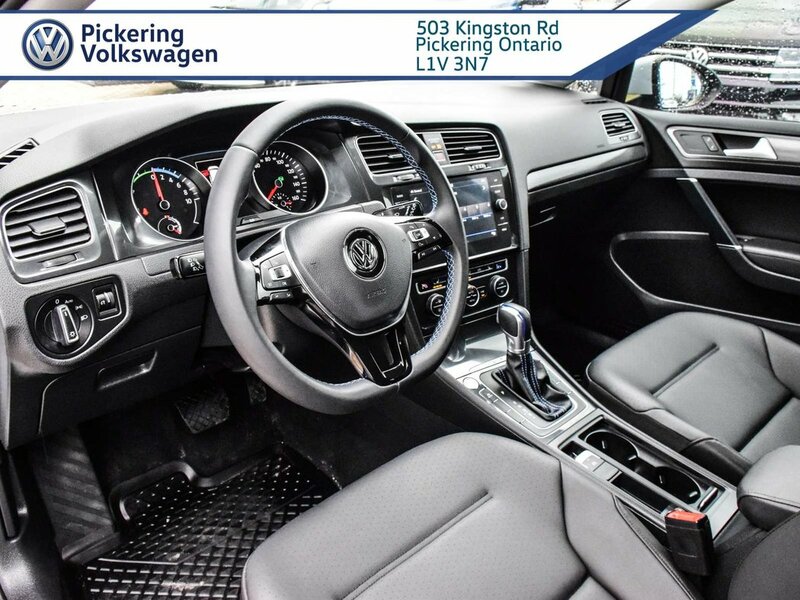 !|LEATHERETTE INTERIOR|COMFORTLINE|HEATED FRONT SEATS|ANDROID AUTO/APPLE CAR PLAY|BACK UP CAMERA|CRUISE CONTROL|BLUETOOTH|DUAL CLIMATE CONTROL|ALLOY WHEELS|TWO SETS OF TIRES (WINTERS & SUMMERS! 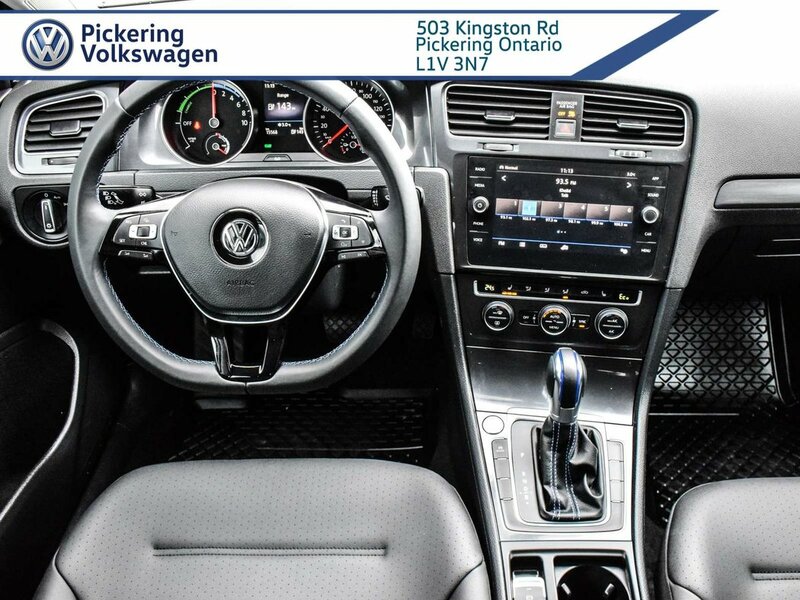 )|ONE OWNER| VW CERTIFIED PRE-OWNED & MUCH MORE!! 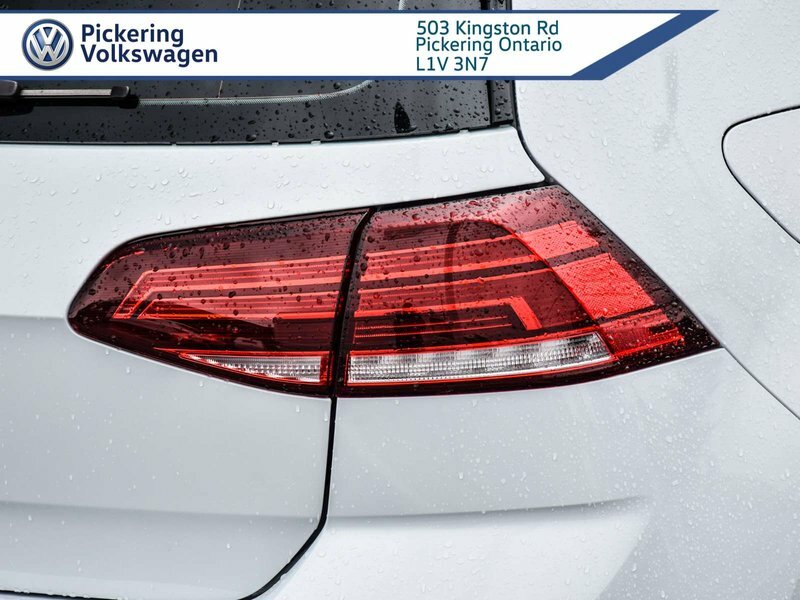 Looking to reduce your fuel consumption or venture into the world of electric vehicles? 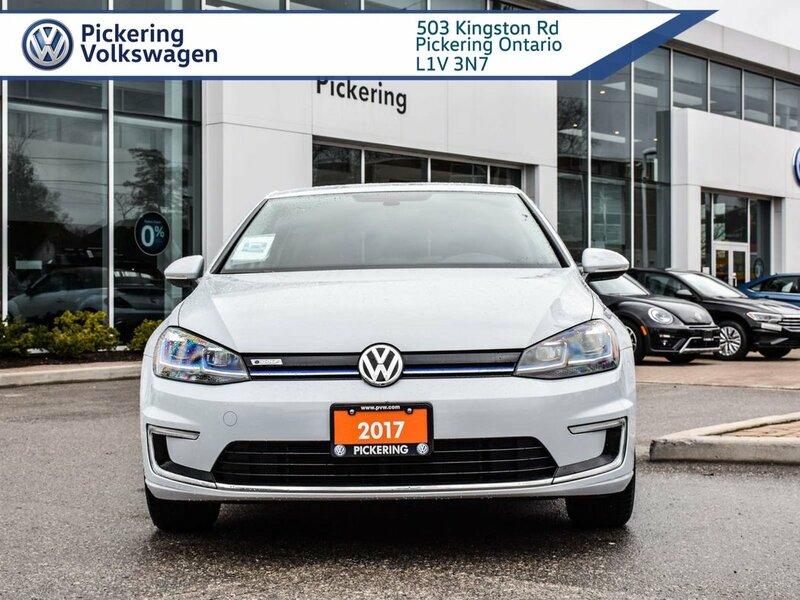 We are proud to present this 2017 Volkswagen e-Golf! 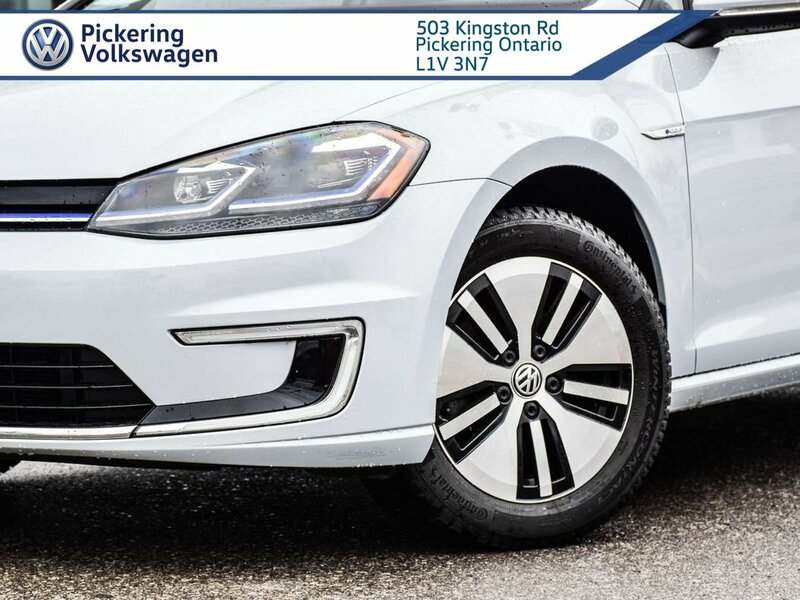 This electric vehicle has an average range of 250-300km per charge. 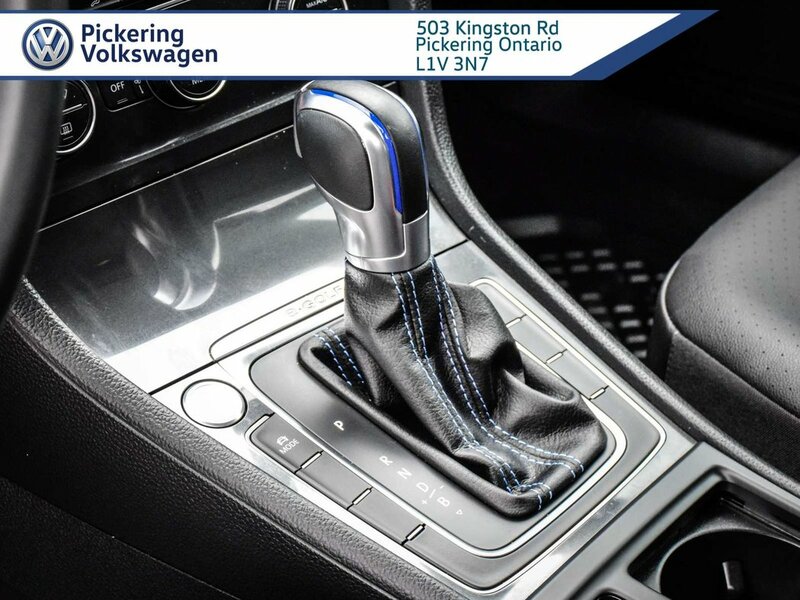 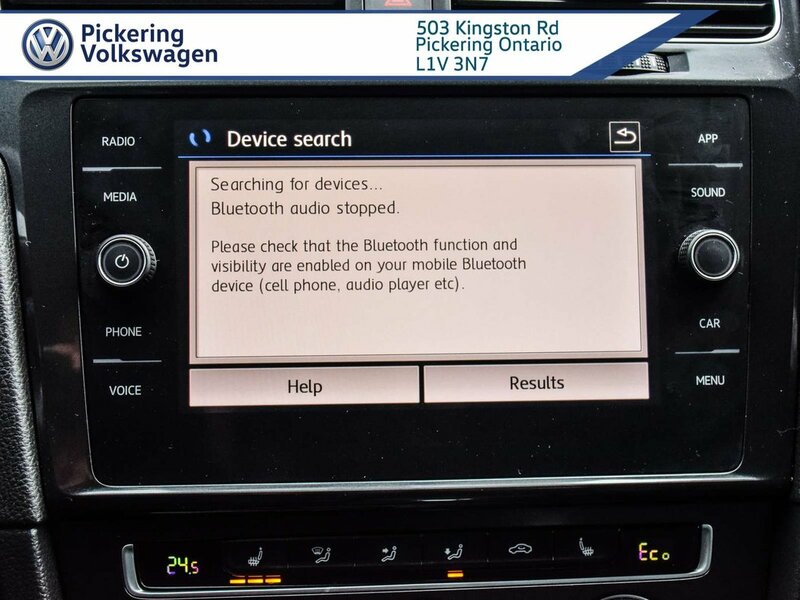 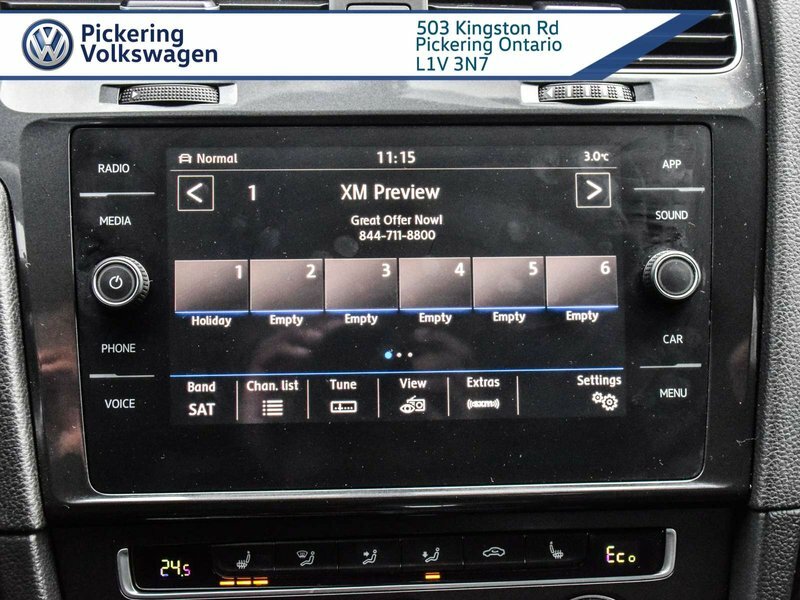 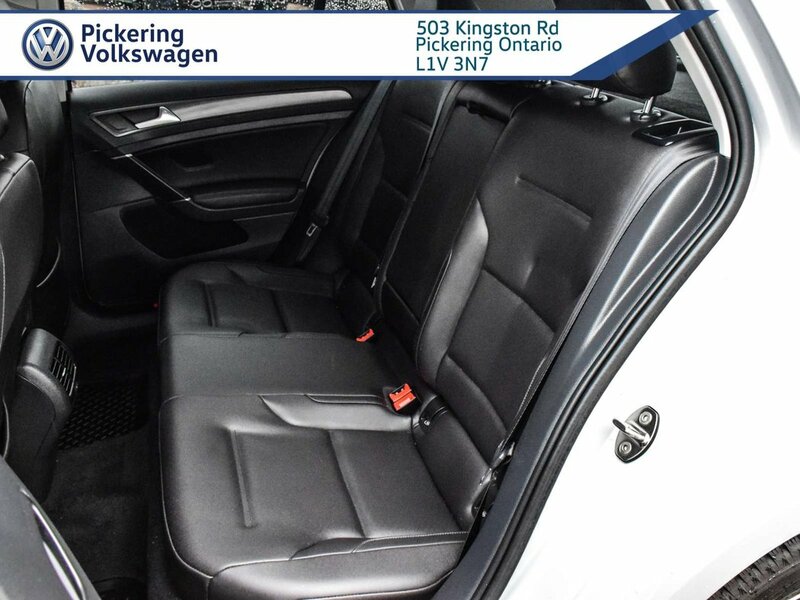 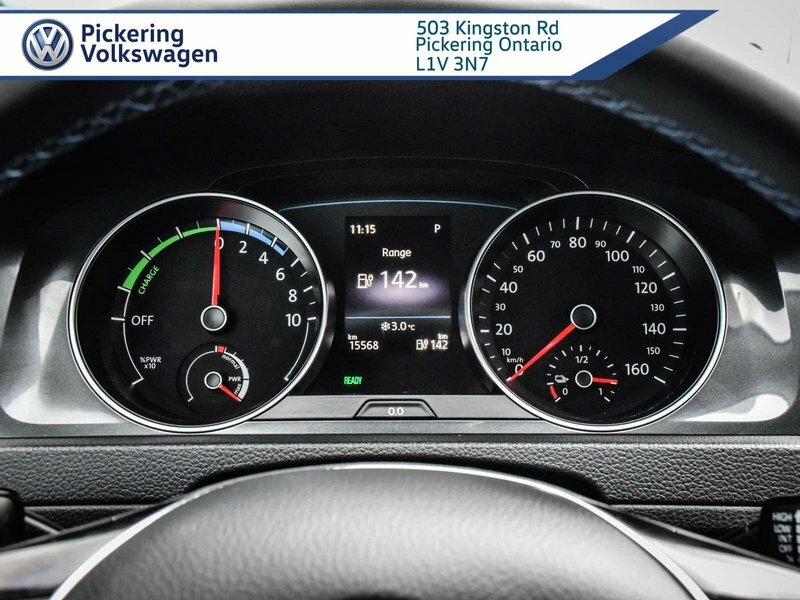 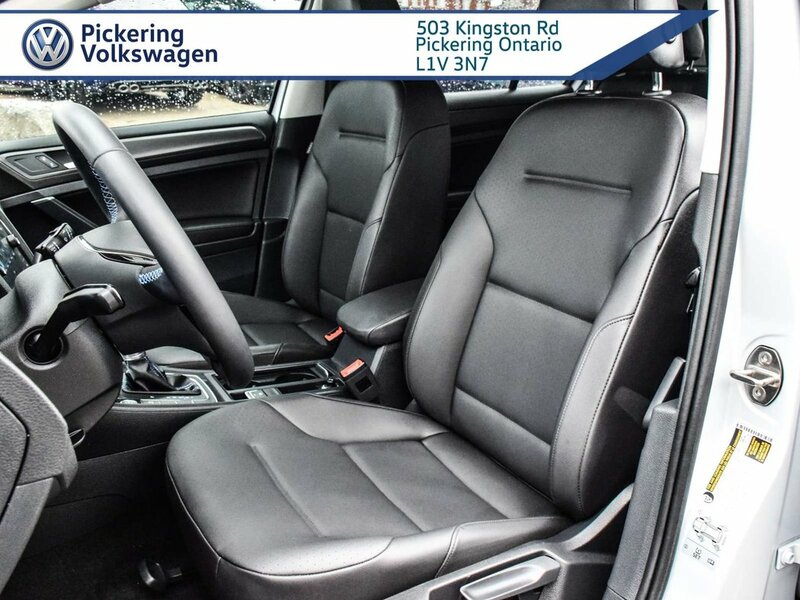 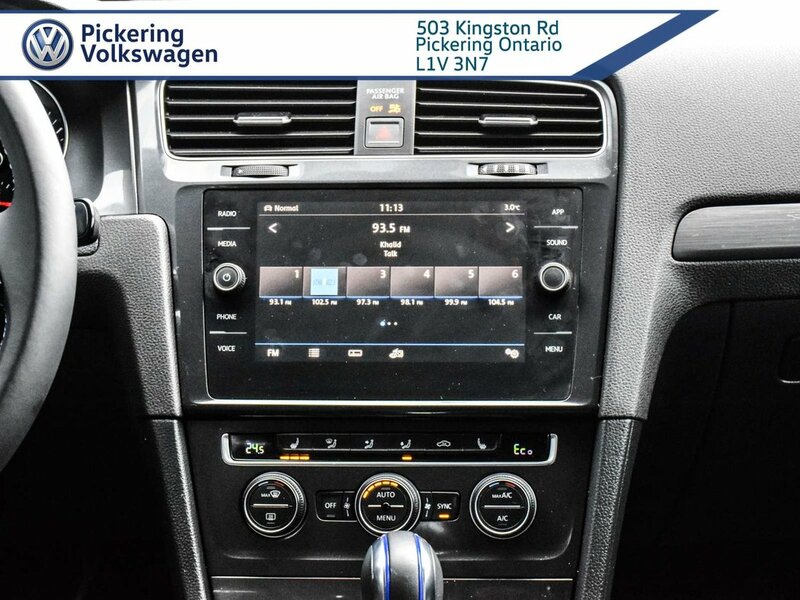 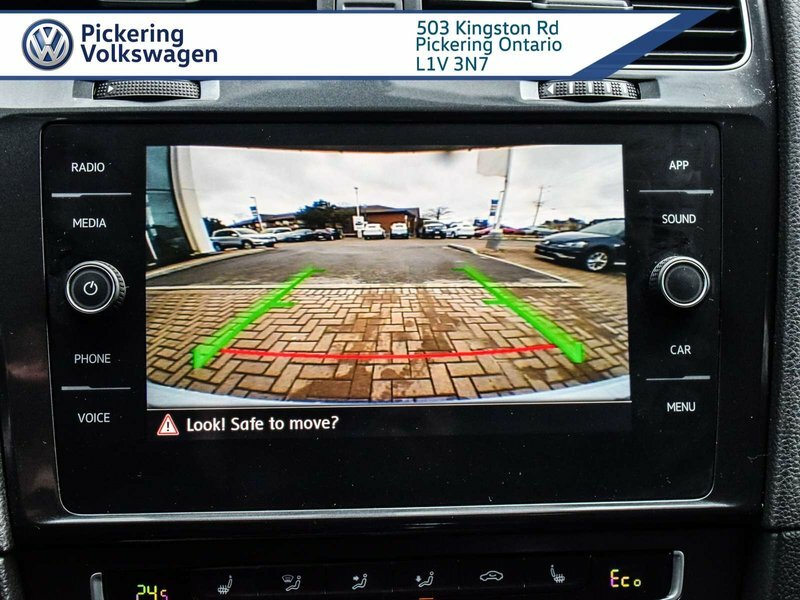 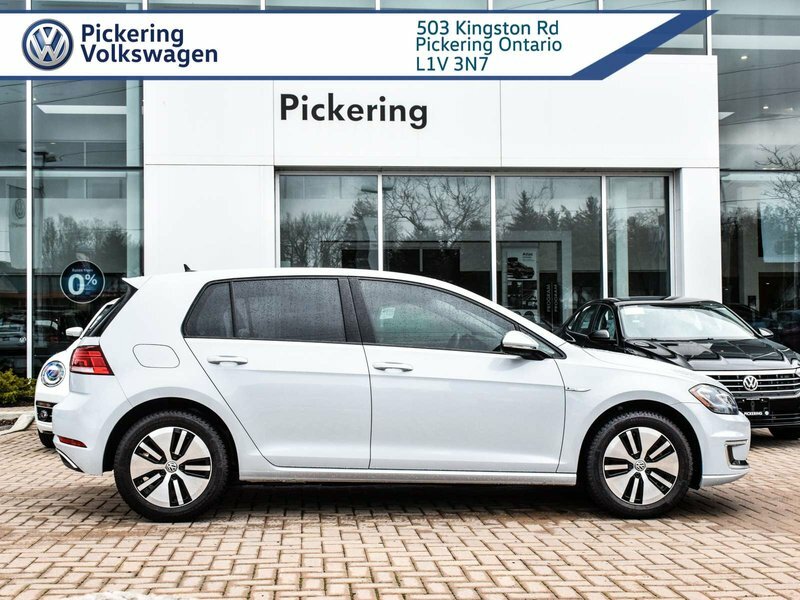 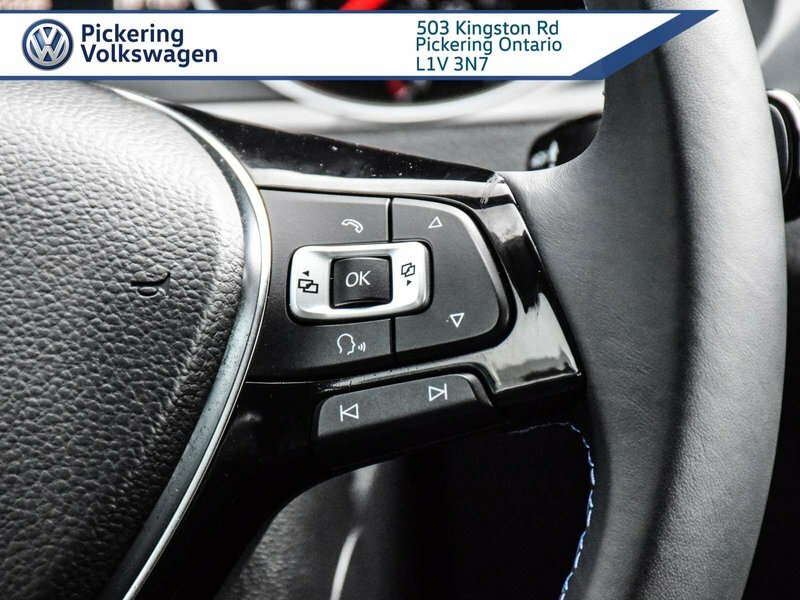 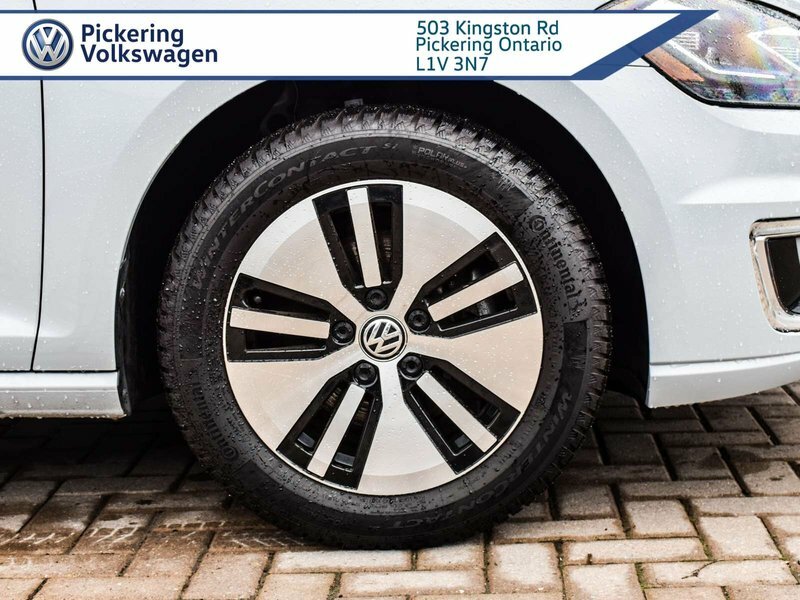 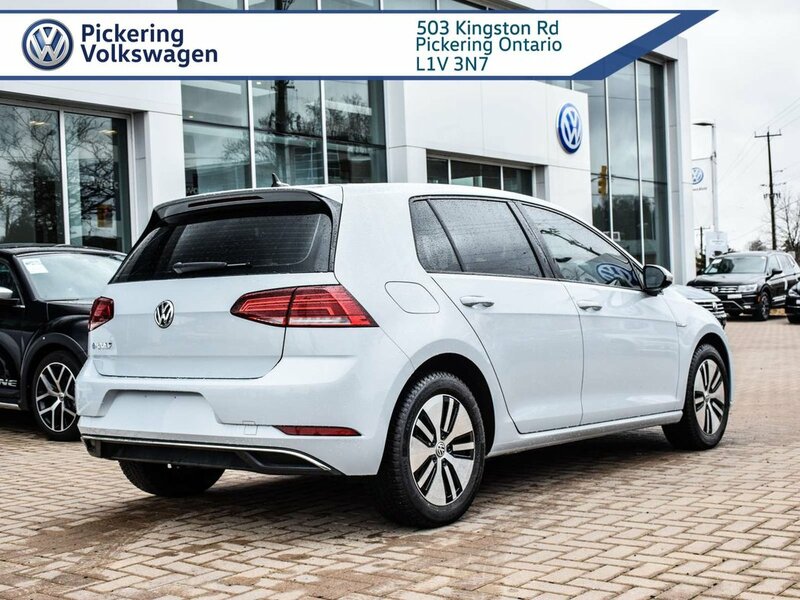 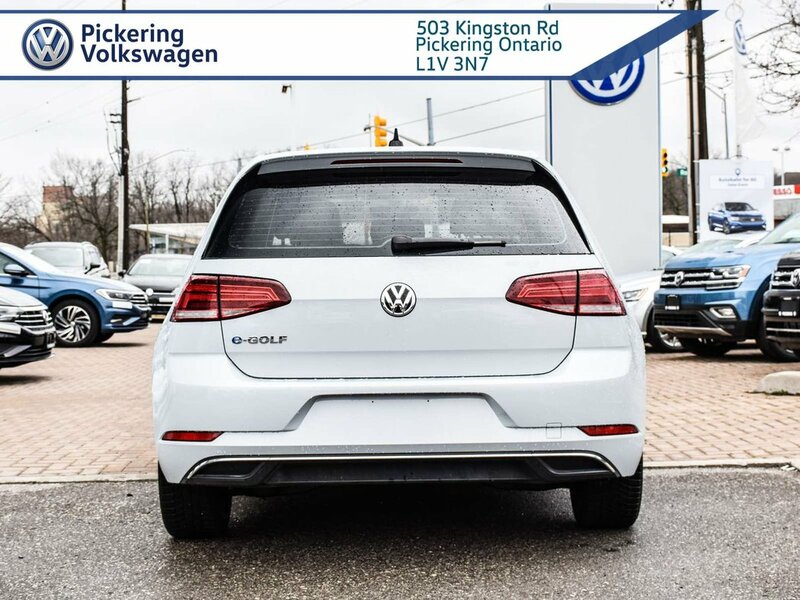 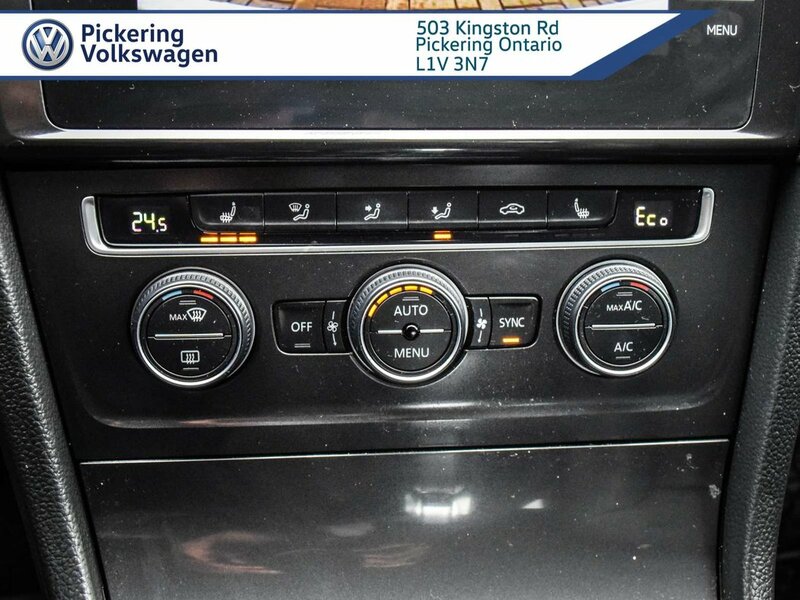 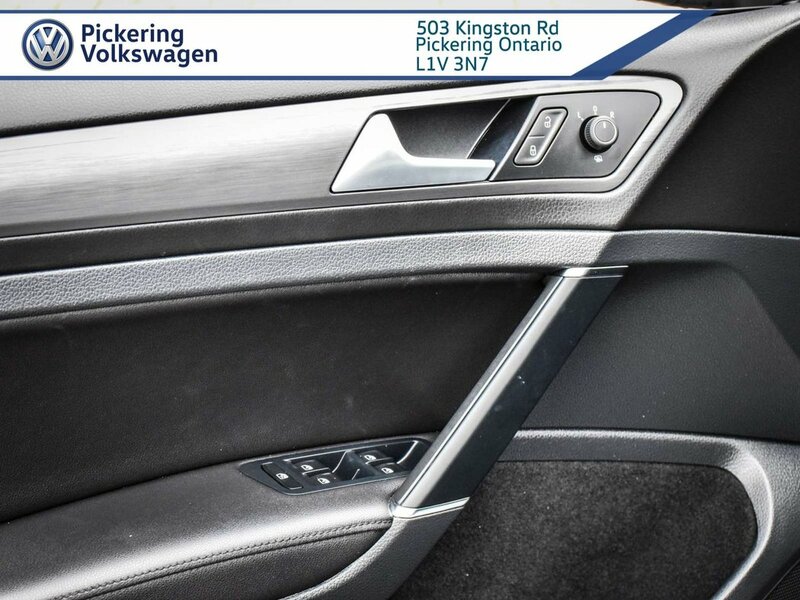 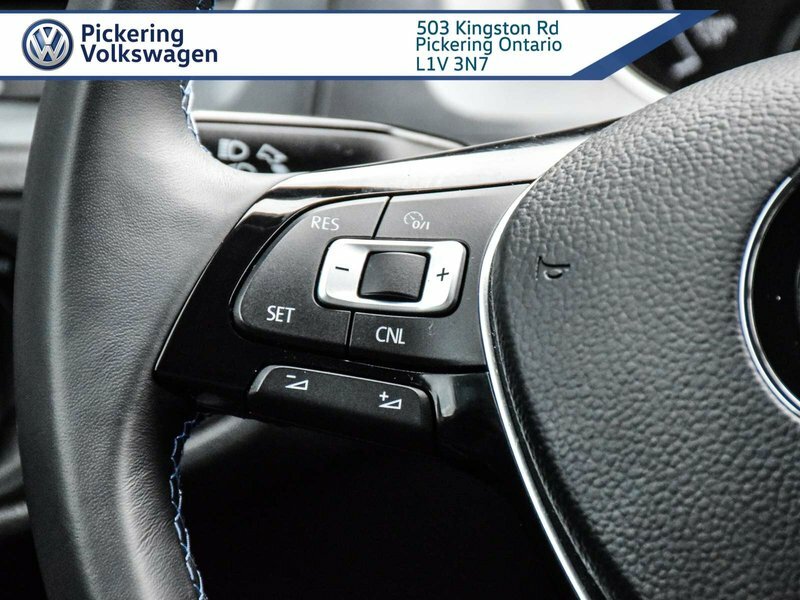 This e-Golf is a one owner vehicle that was purchased & serviced here at Pickering VW! 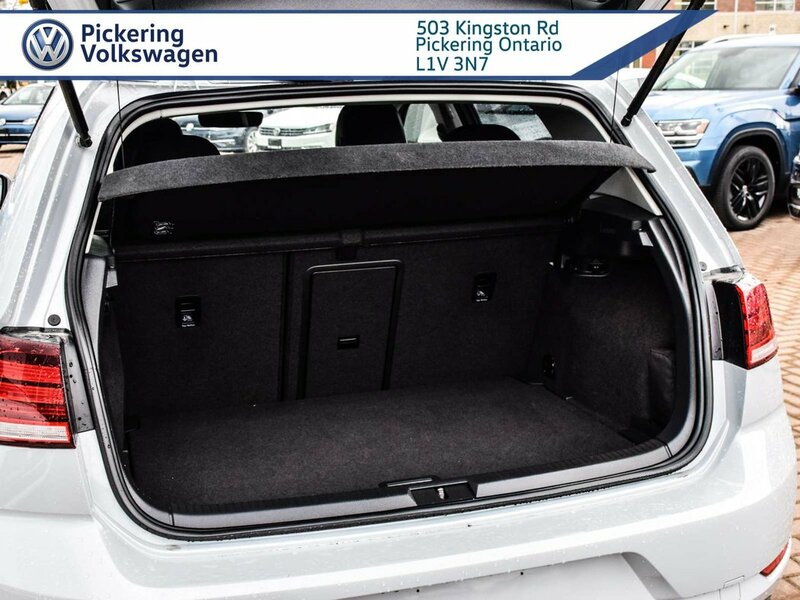 This e-Golf is in like new condition and is very low mileage.